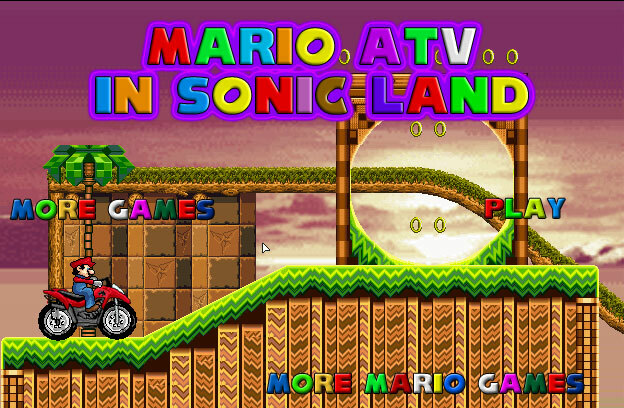 Super Mario Bros has come into the Sonic Land again! 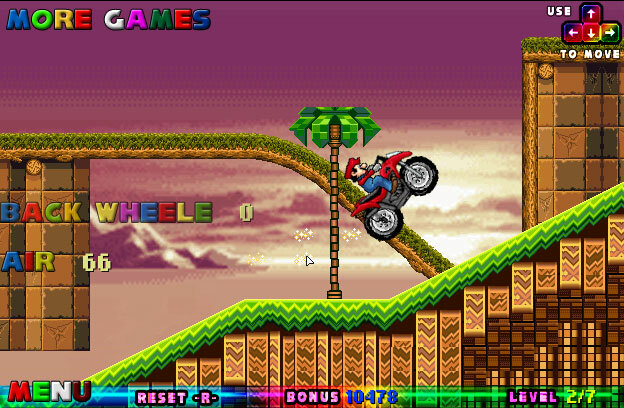 But this time he is bringing his ATV truck together. 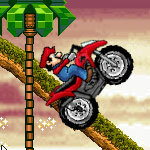 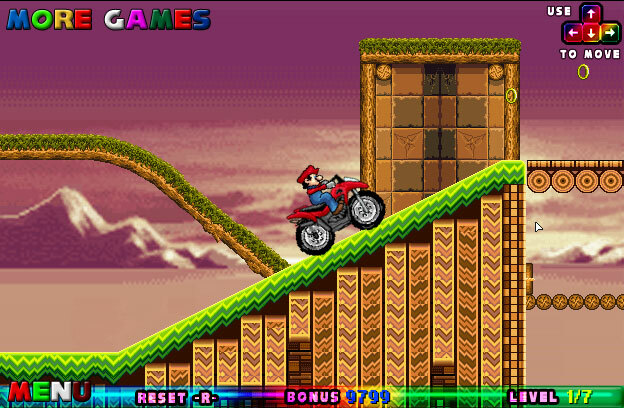 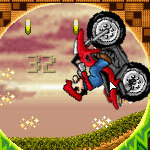 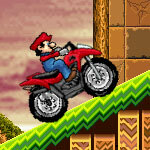 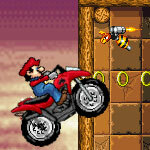 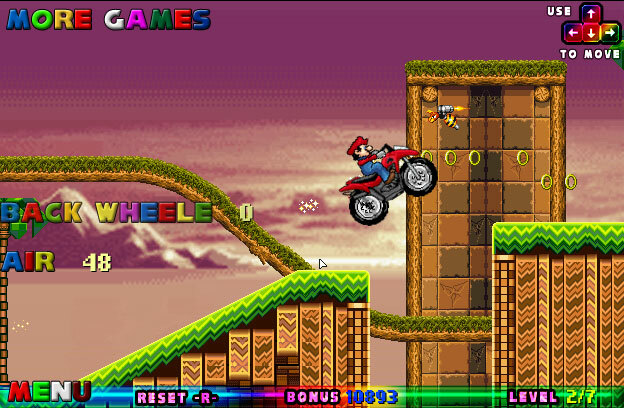 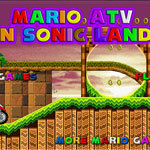 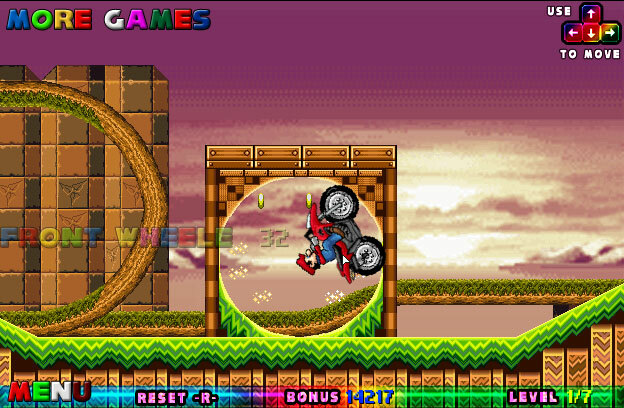 Let's drive the ATV with the Mario to catch as many coins as you can in the new adventure land.